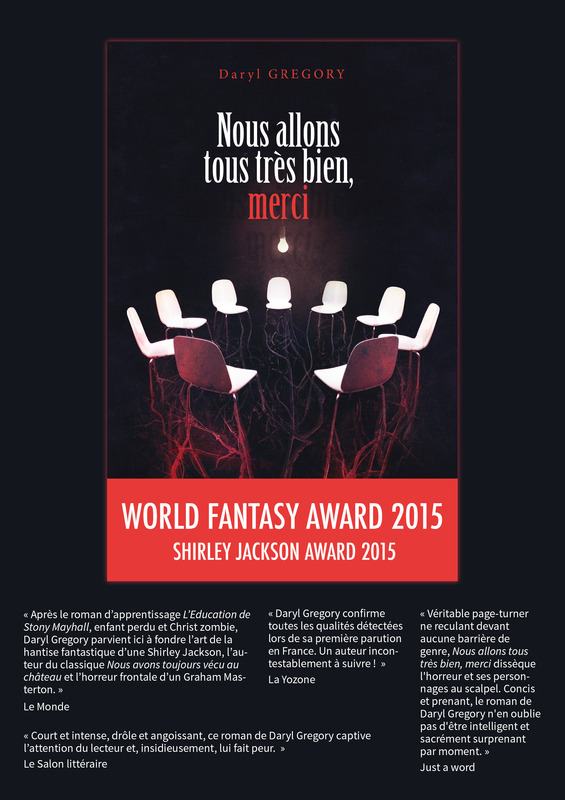 Yes, WE ARE ALL COMPLETELY FINE! 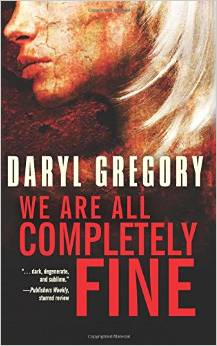 Congratulations to Daryl Gregory, whose WE ARE ALL COMPLETELY FINE has won the award for Best Novella at the 2015 World Fantasy Awards! 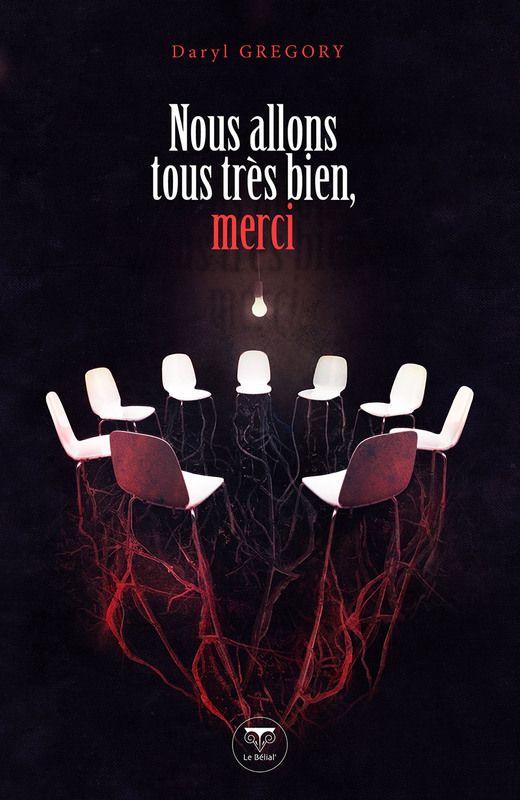 It is published in France as Nous allons tous très bien, merci by Le Bélial’. Previous Post THE UNDERWATER FANCY-DRESS PARADE Finds a French Home!